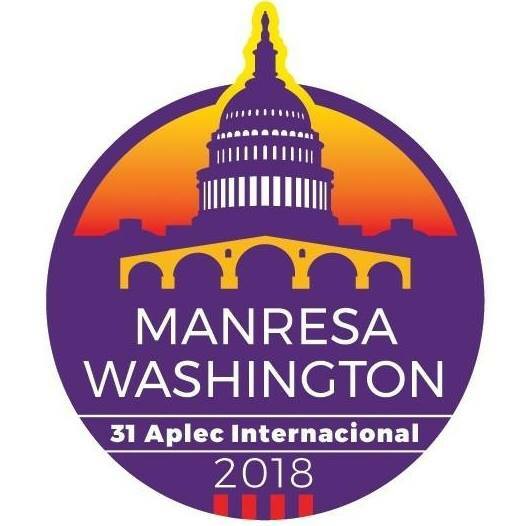 The International Gathering has two sides: a first in Manresa and a second in Washington. 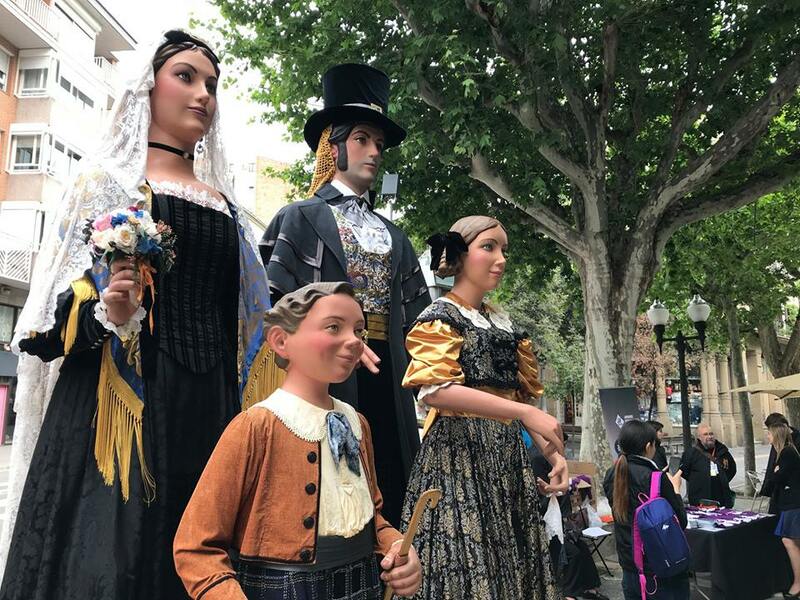 Catalan traditional folk culture in Manresa. Source: Aplec International Adifolk. This yearly gathering is an expression of Catalan folk culture around Europe, and also the USA this 2018. Year upon year, a small taste of Catalan traditional folk culture, with the typical Catalan dance, the Sardana, at the lead, travels outside Catalonia to prove that traditional elements can adapt to modern times and are in constant evolution. At each edition of the International Gathering, there are more than 20 folk groups from Catalonia participating. The International Adifolk gathering is not just a sample of each discipline, but aims to mix the best that the different groups can offer to transform their actions into street shows and boost the exchange of knowledge and of cultures with the country hosting the Gathering. With the motto “Bridging cultures: a two-way journey, Europe-America-Catalonia”, this year’s edition is breaking with the usual trends of the gathering, and for the first time has gone far from European territory. This 31st edition, the International Gathering has two sides; a first which took place in Manresa on 12 May, and a second side in Washington, from 27th June to 8th July, within the framework of the Smithsonian Folklife Festival, where Catalan culture will be represented through its festive imagery, music, traditional dances, the famous human towers (castells), arts and craft and traditional festivities, among many other forms. The now consolidated Gathering started in 1988 with the aim of making Catalan folk culture known to Europe through organizing the first edition in Amsterdam, under the name: International Sardana Gathering. Successive editions also included the Folk Groups Show, and in 2012, coinciding with its 25th Anniversary, the name changed to International Gathering. The Danish capital is warming up to host the 32nd Adifolk international gathering from 25 to 28 April. On 28 and 29 September, professionals in this field from around Europe will be meeting to discuss policies and discover some cultural projects carried out in the city.